Prior to Sony’s Tokyo Game Show 2018 event, Yakuza creator Toshihiro Nagoshi and his team at Sega unveiled a new IP. In Japanese, the game is referred to as Judge Eyes: Shinigami no Yuigon. For English speaking audiences, the game’s working title is Project Judge. 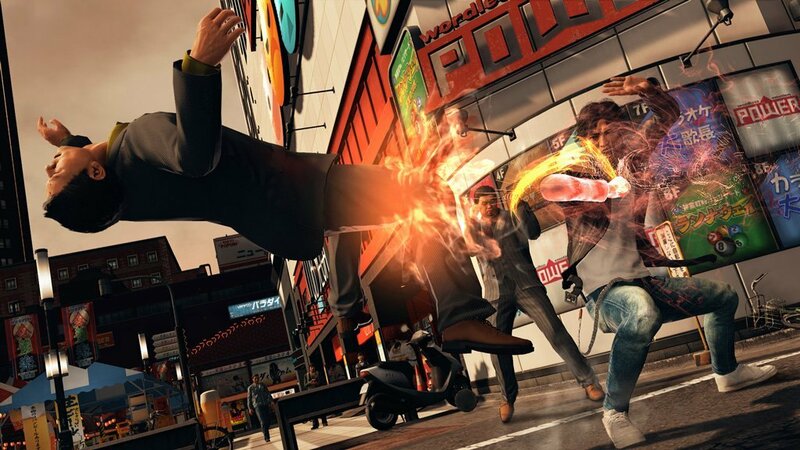 Similar to Yakuza, Project Judge’s setting takes place in modern-day Japan. Unlike Yakuza, however, players won’t follow in the footsteps of a Yakuza member. Instead, the story centers on a lawyer turned detective, Takayuki Yagami. A series of murders sets the game’s events in motion, placing Yagami at the heart of a compelling crime drama. Perhaps the most impressive part of the announcement is the star power behind the game’s leading role. Japanese actor and SMAP member, Takuya Kimura, provides the voice for Takayuki Yogami. Anyone even remotely familiar with the Yakuza series can spot the similarities. Still, Project Judge looks to bring a flair of its own, as well. This is especially evident in the game’s more detective-driven aspects. Project Judge hits the PlayStation 4 in Japan on December 13, 2018. The Yakuza team’s new title will not arrive in Western territories until an unspecified date in 2019.